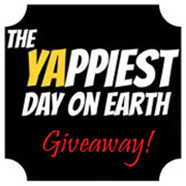 The 11th YAppiest Giveaway! 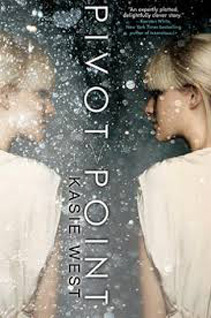 is for Pivot Point, by Kasie West. This epic read is off-the-charts awesome in so many ways! OH-MEE-GEE! I have wanted to read this for MONTHS. I’m so, so happy I won! Thank you so much! !